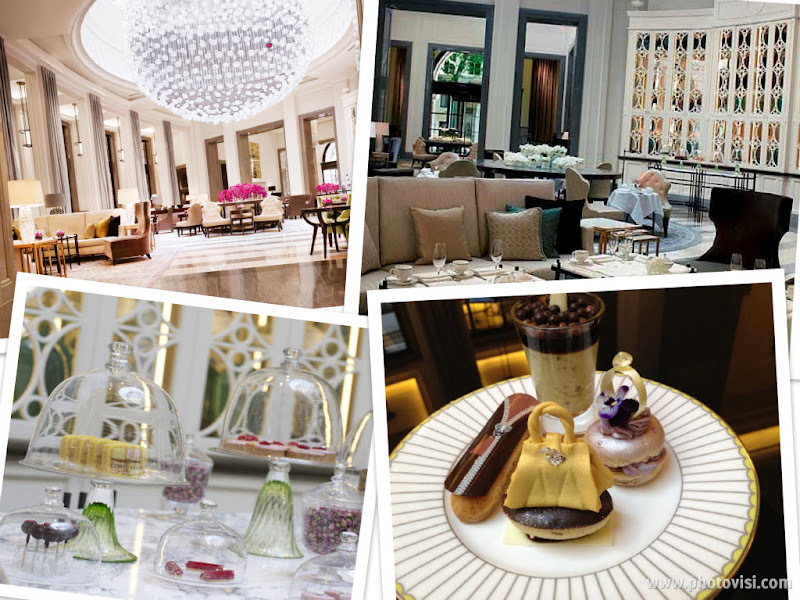 Located just a stoned throw from some of London's prime locations; including Trafalgar Square, Westminster and Covent Garden; yet also within easy distance of Mayfair, you will find the charismatic five star Corinthia Hotel. The Corinthia Hotel is celebrating London Fashion Week by holding a limited edition fashion themed afternoon tea, in their beautiful 'Lobby Lounge'. The afternoon tea will be comprised of a rich selection of finger sandwiches, warm scones and a selection of 'Fashion Week Fancies' that include dreamy edible shoes and bags. This indulgent afternoon tea is available with, or without a decadent flute of Laurent-Perrier champagne!